International May Conference on Strategic Management (IMKSM) is a leading international conference in the field of general management. This conference is organized by Management Department of Technical Faculty in Bor, University of Belgrade. This was a 13th year of the conference. IMKSM2017, was organized on 19 to 21th of May 2017. The conference was organized in the city of Bor. This was be the 13th year of our conference. Prof. dr Jyrki Kangas, Professor of Forest Bioeconomy at the University of Eastern Finland. He has published more than 300 writings, of which more than 80 are peer-reviewed publications. Together with his colleagues he has written a textbook “Decision Support for Forest Management”, and edited a textbook “The Analytic Hierarchy Process in Natural Resource and Environmental Decision Making”. Kangas has been awarded the Scientific Achievement Award by the International Union of Forest Research Organisations, and, e.g., the OR Person of the Year by the Finnish Operations Research Society, Golden Medal of the Forest Management Club of the Finnish Society of Forest Science, and Golden Medal of Land Survey. His short CV is available here: IMKSM-Biography-JKangas . At the IMKSM2017, professor Kangas presented the research work on the subject: “Experiences on the use of MCDA methods in management of State-owned lands in Finland”. 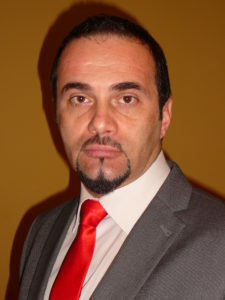 dr Nenad Milijić is assistant professor at Engineering Management Department of Technical faculty in Bor, University of Belgrade. His main research interests are Project Management, Manufacturing management and optimization. At IMKSM2017 conference, dr Milijić presented his research work on the topic: “Analysis of the work safety factors in production companies, as important segment of their strategic development”. Prof. dr Teppo Hujala, is professor of forest bioeconomy foresight at University of Eastern Finland, School of Forest Sciences (Joensuu, Finland). 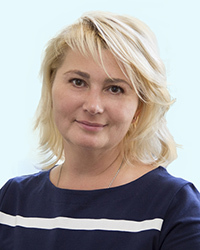 Professor Hujala is author of 56 peer-reviewed scientific publications; co-editor of 7 scientific monographs; 37 publications to professional communities and 68 publications and newsletter articles to the general public. 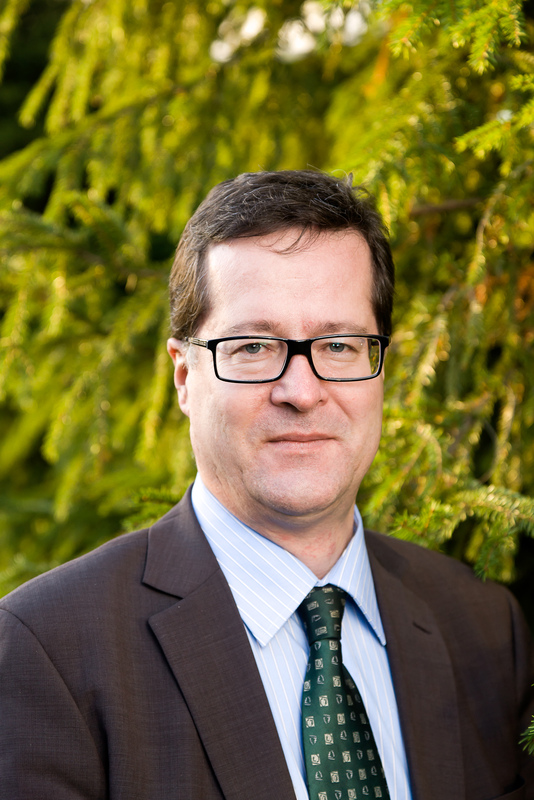 His key expertise fields are: action research, co-creation, digitalization, family forest owners, foresight, forest bioeconomy, multicriteria analysis, multi-level governance, policy analysis, qualitative research and service research. CV of professor Hujala is available here: CV_thujala_short_Jan2017. At IMKSM2017 conference, professor Hujala presented his research on the topic: “Participation rationales in environmental management“. Publication: All abstracts of the papers from the MKSM2017 were published in Book of abstracts, before the conference, in the printed edition. Also, all the papers were published in Book of Proceedings of the conference, in the electronic form (CD), after the conference. 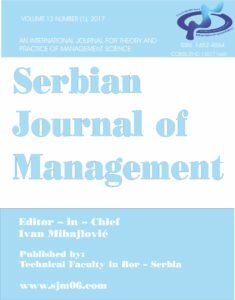 Selected papers from the IMKSM conferences are published in Serbian Journal of Management – SJM an international journal for theory and practice of Management science. Serbian Journal of Management is covered by SCOPUS and EBSCO. In parallel with the IMKSM2017, 13th Students symposium on strategic management was also organized. Students at the bachelor and master level did not have to pay the conference fee. 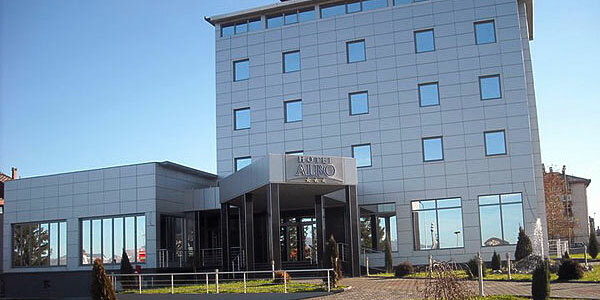 One of suggested accommodation, for the IMKSM2017 conference, in city of Bor was Hotel “ALBO” which is located at attractive location on the entrance of the city of Bor. 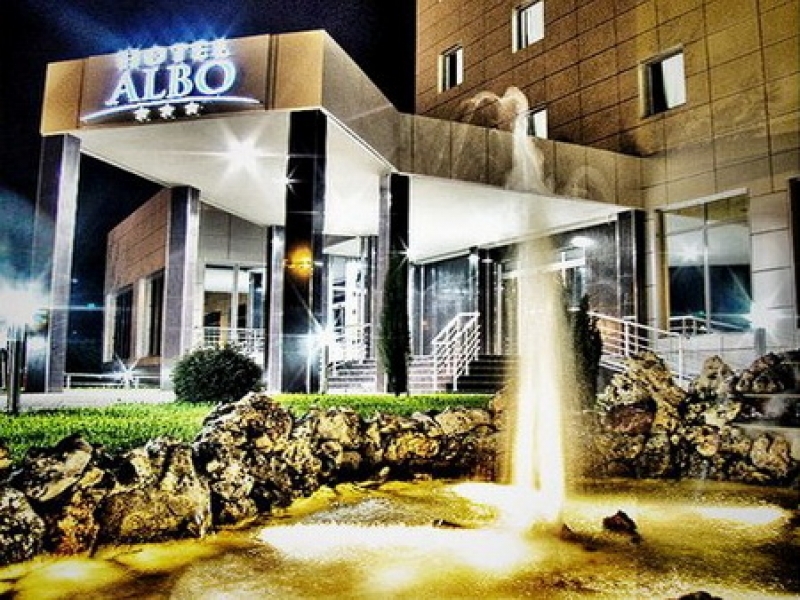 Hotel ALBO is famous for its excellent traditional Serbian food. Room reservations had to be done before 30th of April 2017 !